On a typical summer day in Southeast Minnesota, a young mom brought her oldest boy, an impressionable blue-eyed nine-year-old, to the local grocery store. We only made stops at that particular location if we needed one or two items. Typically, our family would do our weekly grocery shopping at the larger grocer a few towns over. For those shopping trips, the entire family would tag along. This time, it was just a young mom and her oldest boy. 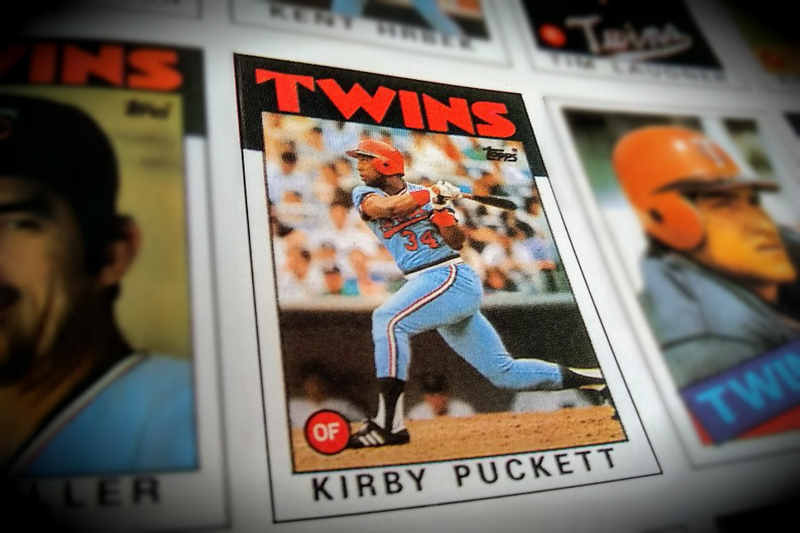 It was 1986 and, I, the nine-year-old boy, didn’t know much about his home team Minnesota Twins. I was vaguely aware of the neighboring rivals, the Milwaukee Brewers, but had not formed any particular allegiance to them. I did love the game of baseball; I had been playing the sport since I was old enough for tee ball.